Here you’ll find information regarding upcoming CEC events, news, acknowledgements and other announcements. 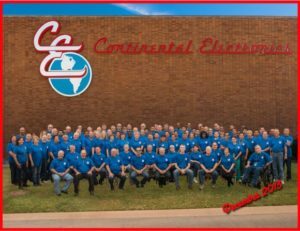 This is a great way to learn about CEC culture and accomplishments. 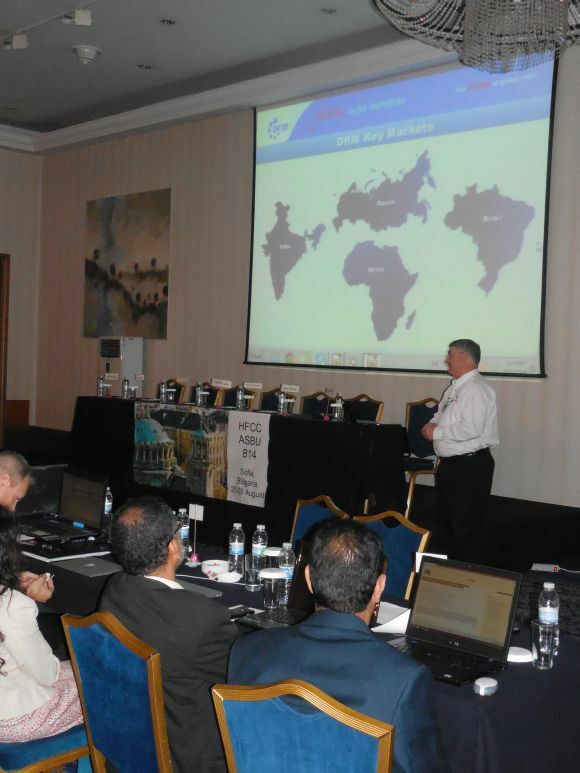 On September 11, 2014 Calvin Carter updated HFCC guests on the latest information on DRM and DRM+. You can also view a video on DRM xHE-AAC here. 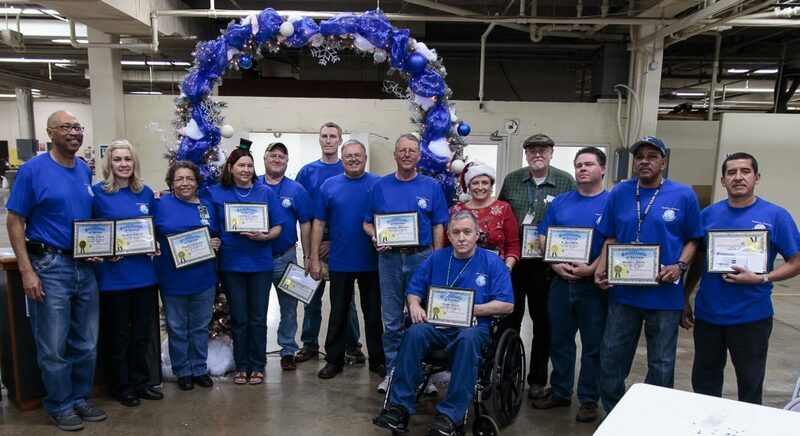 President Dan Dickey Presents December 2013 Service Awards.